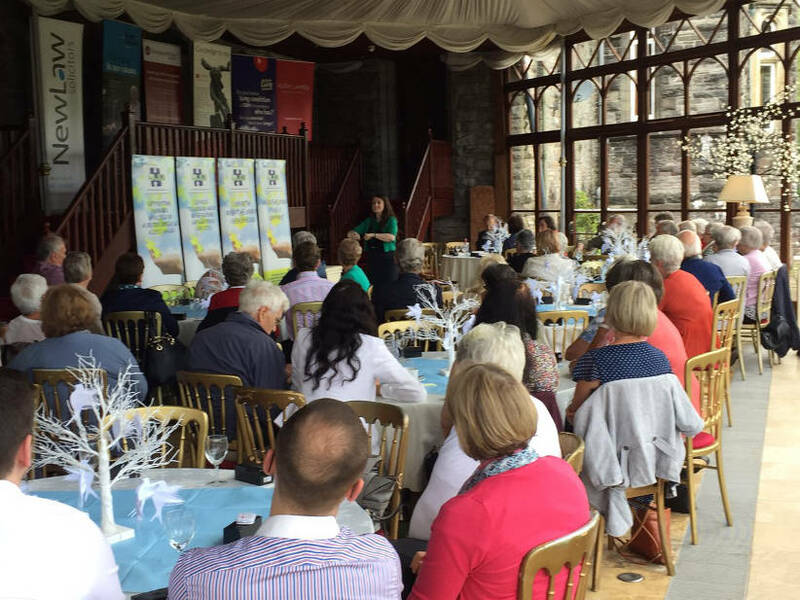 From Glasgow to Portsmouth, from Swansea to Gateshead via the Isle of Man, events were held throughout the UK on July 1, 2016 to observe Action Mesothelioma Day 2016. The extent and diversity of the activities marking the 11th national mesothelioma day underscored the growth in support for those suffering from a supposedly rare disease which nevertheless caused 7,398 deaths between 2011 and 2013. 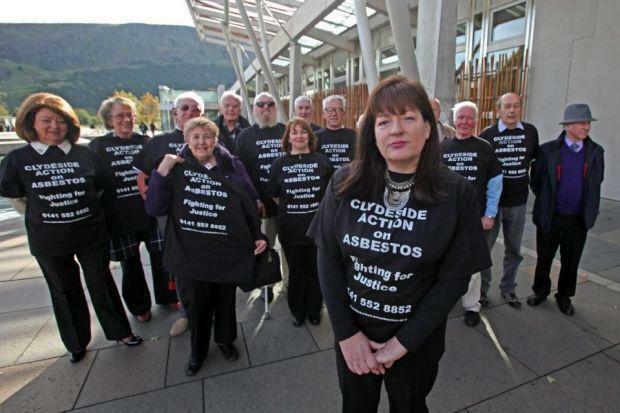 Clydeside Action on Asbestos members with Phyllis Craig MBE in foreground at Glasgow AMD2016 event. 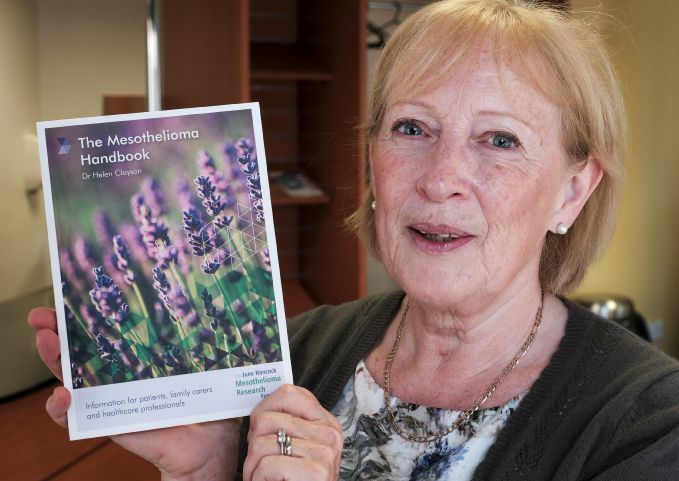 New publications for mesothelioma sufferers and their relatives were distributed last Friday, including the June Hancock Mesothelioma Research Funds 2016 Mesothelioma Handbook and the 100th Commemorative Issue of the British Asbestos Newsletter;3 links to other resources  The Silent Killer: Mesothelioma4  were circulated. Dr. Helen Clayson, author of the Mesothelioma Handbook, at AMD meeting of Cumbria Asbestos Related Disease Support, Barrow-in-Furness. Memorial Roll Call, Gateshead AMD2016 event. From left: Chris Knighton, Samantha Cox, Anne Craig, Linda Scott and Leah Taylor. In the ten years since HASAG was founded, it has raised �250,000 for mesothelioma research. On July 1, 170 HASAG supporters meeting in Portsmouth were updated on how these donations had been spent to progress medical research and support patients. Highlights of the day included presentations by Mesothelioma UK Nurse Anne Moylan and Consultant Medical Oncologist Dr. Luke Nolan from Southampton General as well as the charity raffle, buffet lunch and dove release. Mesothelioma UK Nurse Anne Moylan speaking at HASAG meeting, Portsmouth. Children from New Brighton Primary School on the Wirral representing tomorrows workers released the doves with youthful gusto. This tradition pays tribute to all those suffering from mesothelioma and other asbestos diseases now and remembers past generations of victims. In their memory, we pledged to continue the fight for an asbestos-free future and achieve justice for those whose health has been stolen by asbestos exposures. 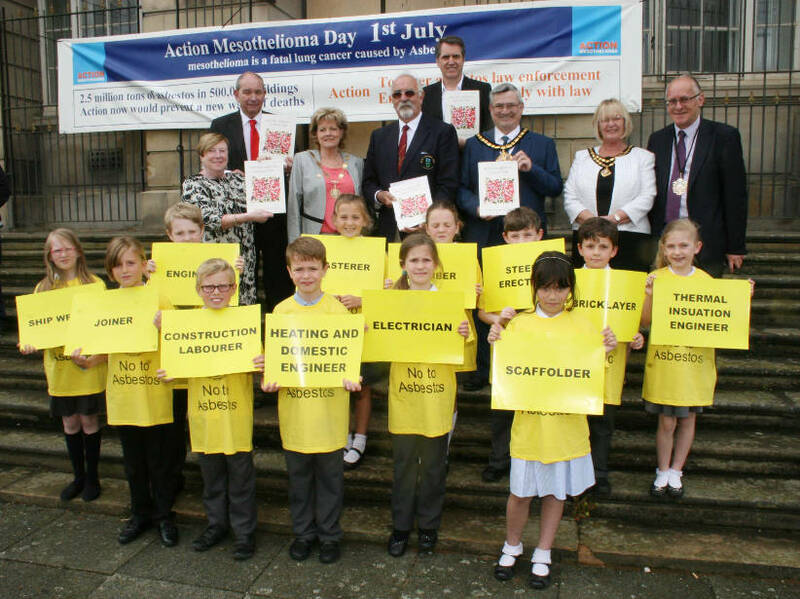 Children from New Brighton Primary School, other dignitaries and guests at Wallasey Town Hall, Liverpool. 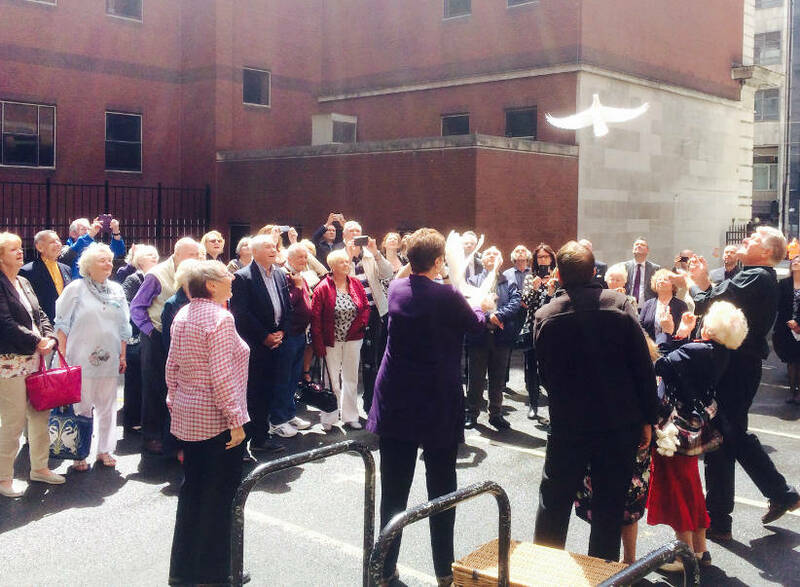 Dove release by Greater Manchester Asbestos Victims Support Group. 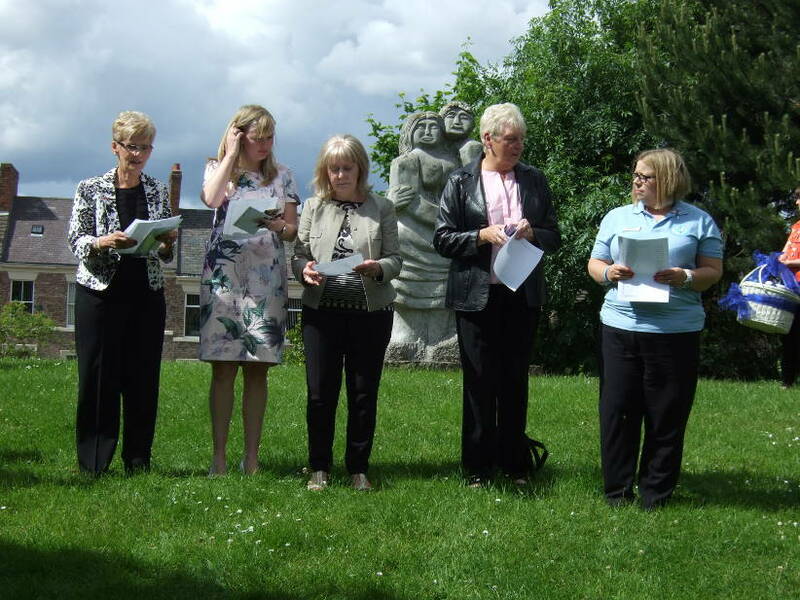 In Leicester, a service of reflection and hope was held at the Cathedral by Mesothelioma UK, a national resource center dedicated to providing free specialist information, support for sufferers and their families and leading campaigns for the improvement of mesothelioma care and treatment. Attendees were addressed by religious and political leaders, patients and patient advocates. With a contribution from a classical guitarist and the opportunity to attach messages of love and loss to the reflection tree, the event provided an occasion for those affected to come together in an atmosphere of fellowship and communion. Agenda for Service of Reflection and Hope, Leicester. With AMD2016 activities also taking place in Derby, Sheffield, Birmingham, Leeds, Swansea and the Isle of Man and extensive media coverage of these events,8 it is evident that this national day of remembrance is both respected and valued by the UK community of mesothelioma warriors, carers and campaigners. 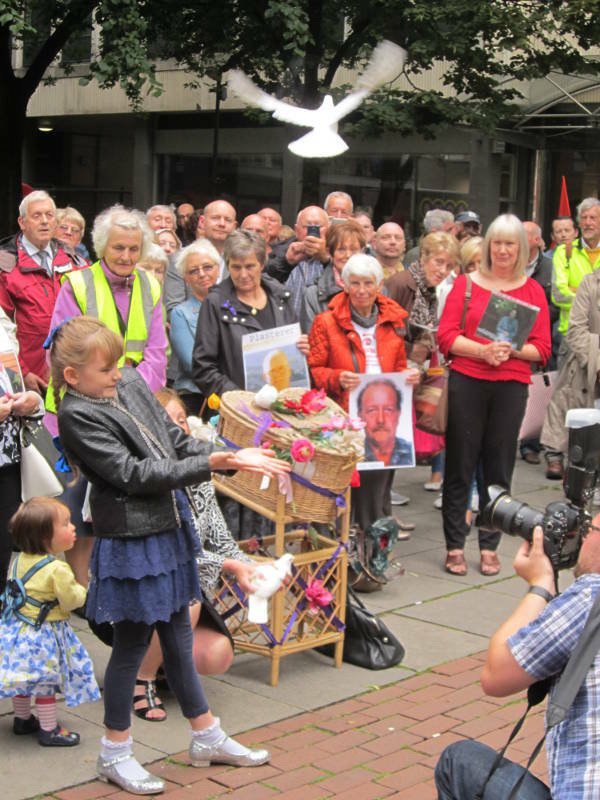 Commemorative dove release by Asbestos Support West Midlands, Birmingham. Swansea information event organized by Asbestos Awareness and Support Cymru. 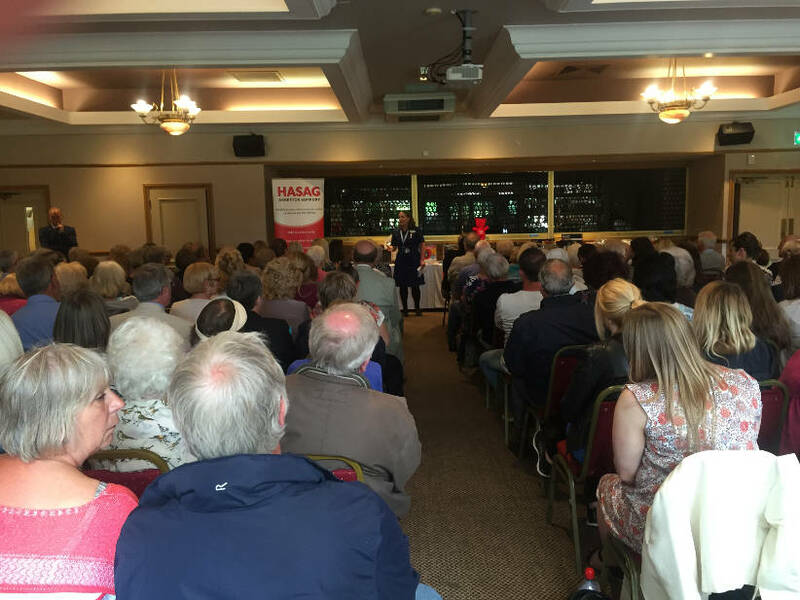 South Yorkshire Asbestos Victim Support Group AMD2016 activity, Sheffield. The coalition of those backing AMD remains stalwart in its determination to ensure that funds for mesothelioma research whether from private or public sources are spent in the most effective way possible to improve treatment options and outcomes for the injured. Woe betide any organization or group which impedes progress.9 There is more to come! 1 W.P. Jongeneel et al. Work-related cancer in the European Union. July 2016. 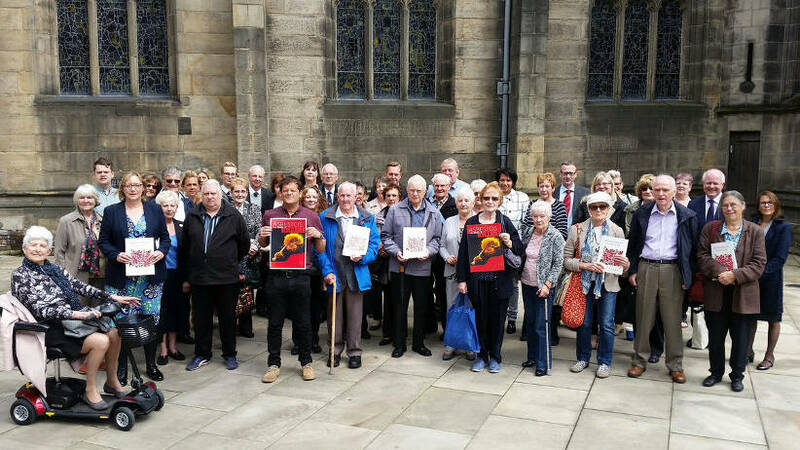 2 Asbestos victims remembered at annual Glasgow memorial service. July 2, 2016. 3 Press release. 100th Issue of the British Asbestos Newsletter. June 2016. 4 Nye, R. The Silent Killer, mesothelioma. 2016. 8 Calls for removal of asbestos from schools intensify after teacher death. July 1, 2016. 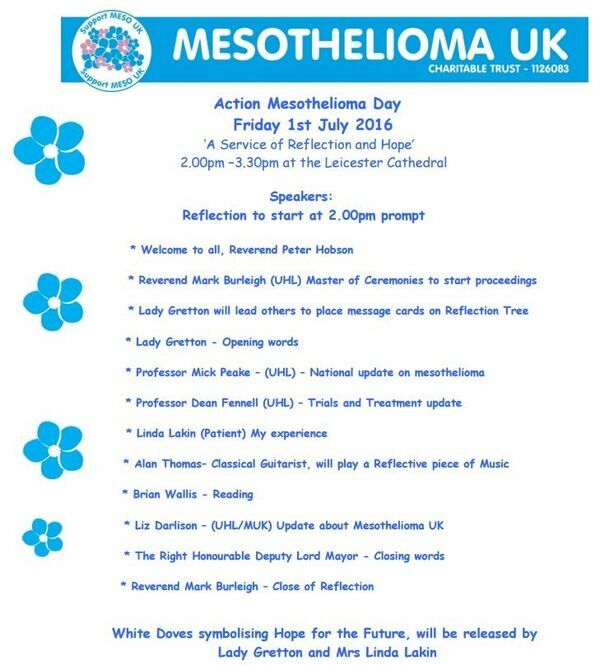 Action Mesothelioma Day. July 1, 2016. Doves soar into sky for 'Swindon disease' victims. July 1, 2016. 9 Mystery over the Multimillion Mesothelioma Grant. April 19, 2016.